Since I have deemed April 2018 the month of character, I have dedicated weekly blog articles to shed light on some tools that have helped me build characters that are loved (and hated). Last week, I touched on 3 simple tips to enhance your characters in novel and film. 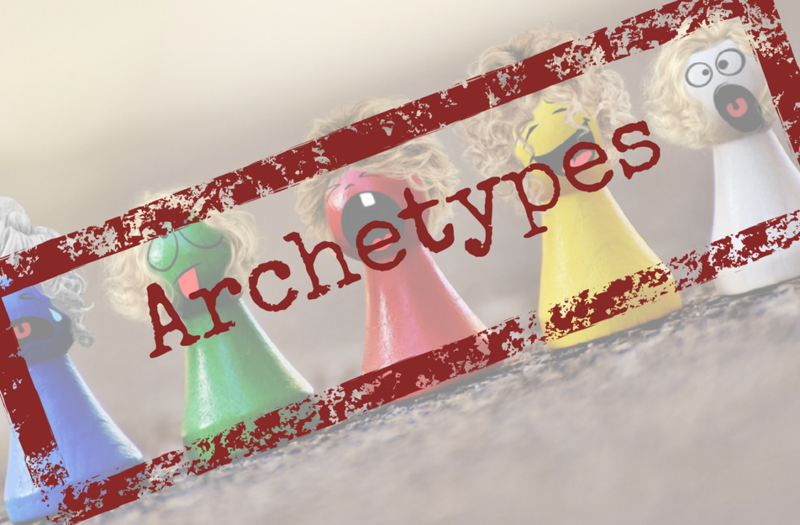 This week, we are discussing Archetypes. Jung’s intent was to build a method to communicate and analyze the human psyche and study human behavior in relationships, so it’s no surprise that writers took to this like ducks to water. Essentially, writers study human behavior when we build characters in our stories. The more in-tune we are with human psyche, the more real the characters will become. With that said, a writer does not have to be a psychologist – there is a certain degree of intuition that cannot be studied – however, we can use the principals of psychology as guiding tools in the writing process. Some writers like to begin with the persona of a certain Archetype and build their characters from there, however, this is sometimes counter-intuitive. Try writing your characters from instinct and identifying their archetypes as you rewrite. This way, you can use archetypes to enhance your work instead of trying to mold a character to fit something they may or may not be. Characters can shift from one Archetype to another, depending on their relationship to the people around them. Think about this in your own life. You might be a “Caregiver” when you’re dealing with a younger cousin that you grew up with but, you might be a “Rebel” in the midst of certain friends or authority figures. Always lead with intuition and never over-analyze or psychoanalyze your characters. Simply use psychology as just another tool to help you dig deeper into your characters and their motivations. I’m not sure if Jung intended it or not, but his archetypes are immensely helpful in storytelling. As you continue to write characters, you’ll find these principals inside your own life as well, and perhaps, you’ll begin to better understand your own relationships and your place in the world.